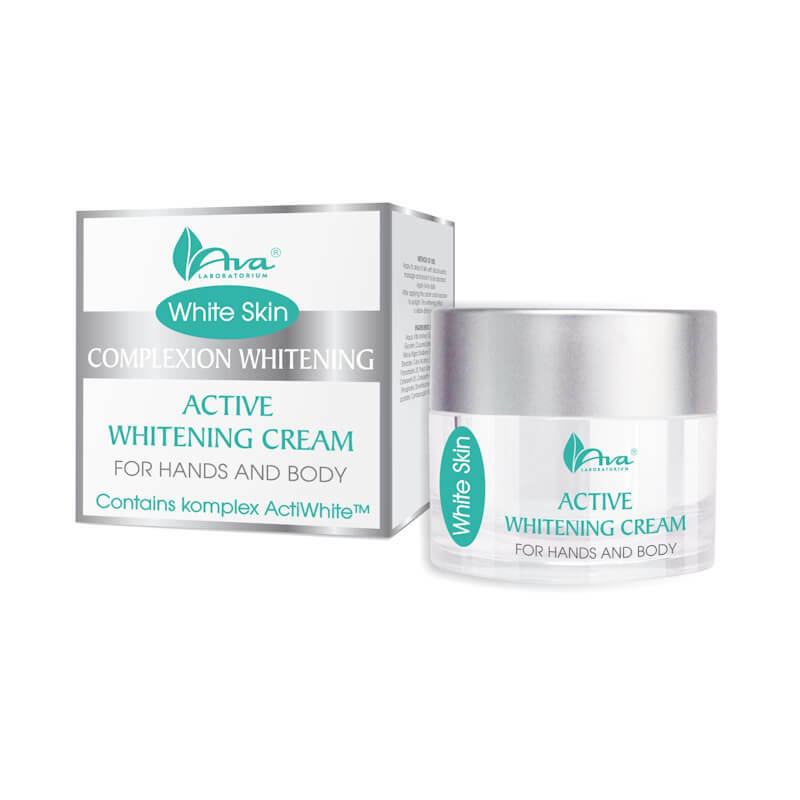 AVA Cosmetics White Skin Active whitening Cream For Hands And Body 50ml. 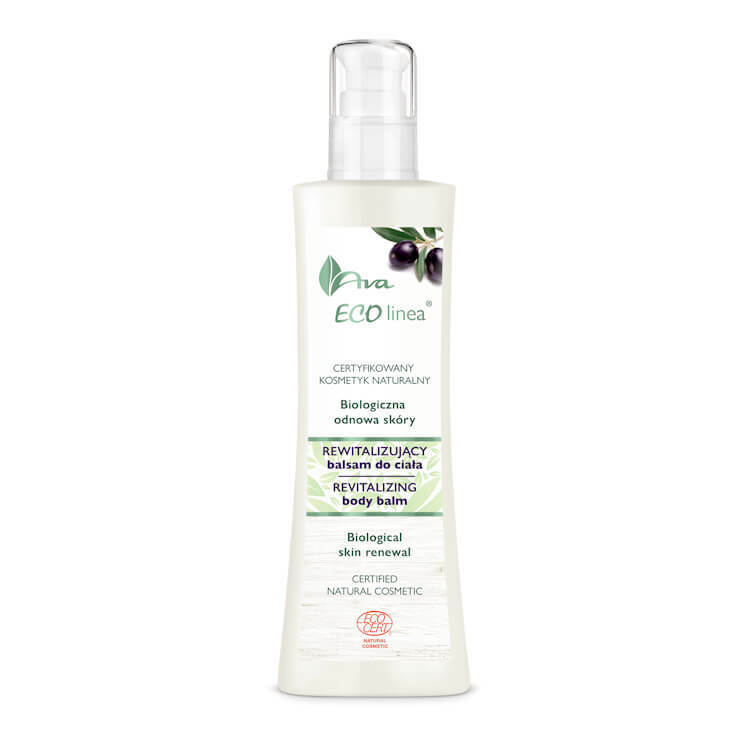 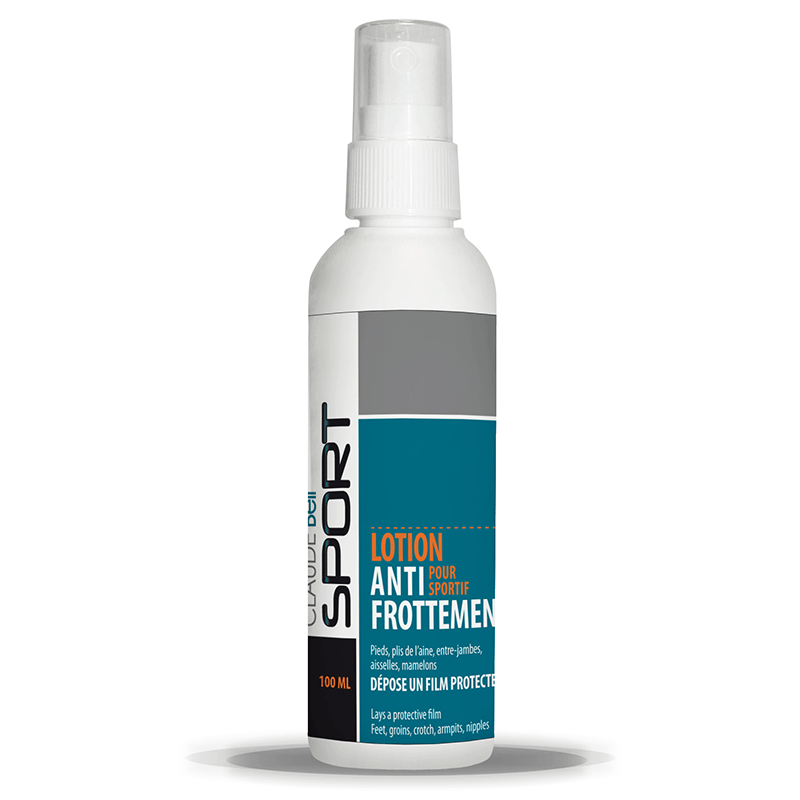 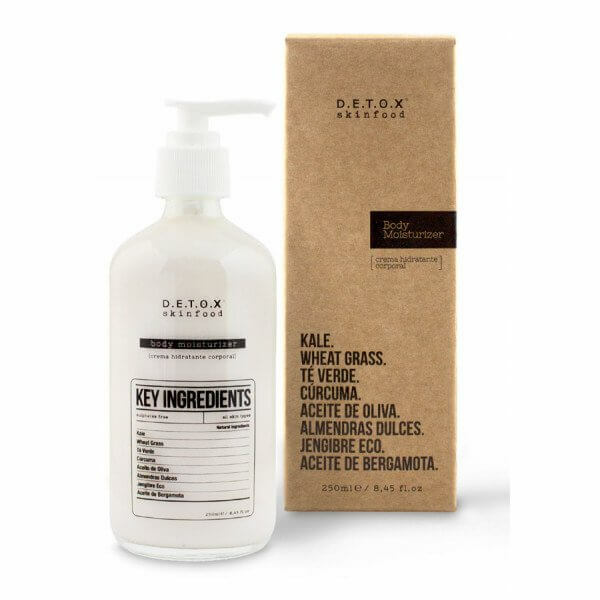 Detox Skinfood Body Moisturizer 250ml. 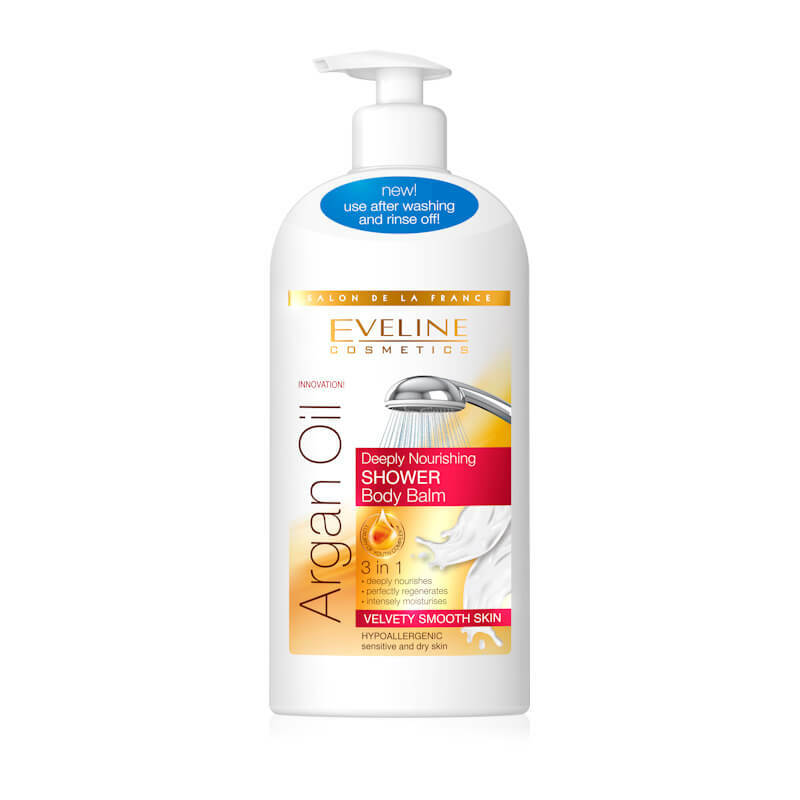 Eveline Cosmetics Argan Oil Deeply Nourishing In-Shower Body Lotion 350ml. 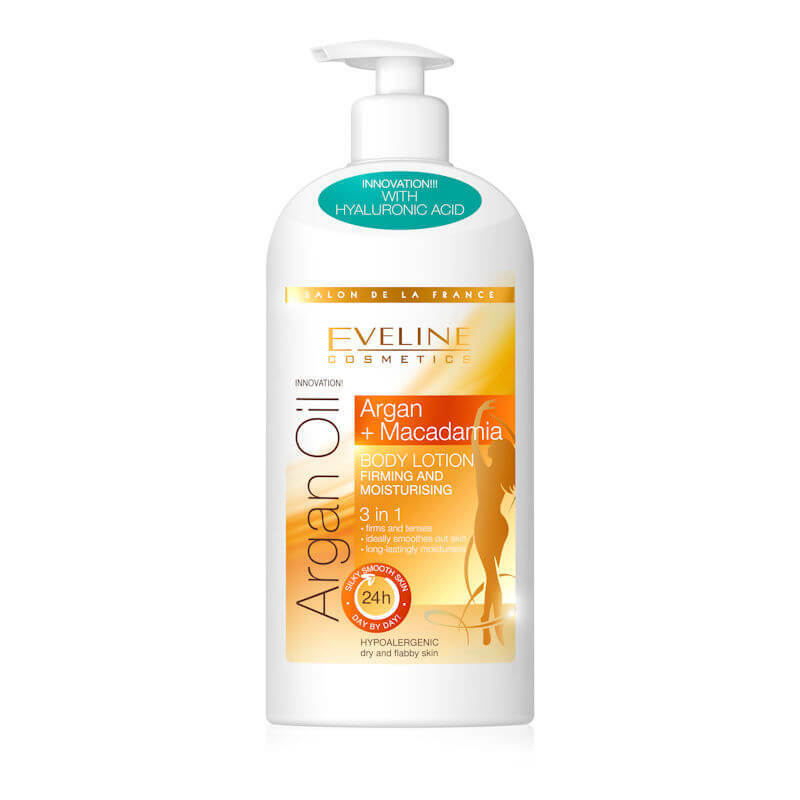 Eveline Cosmetics Argan Oil Macadamia Firming & Moisturizing Body Lotion 3in1 350ml. 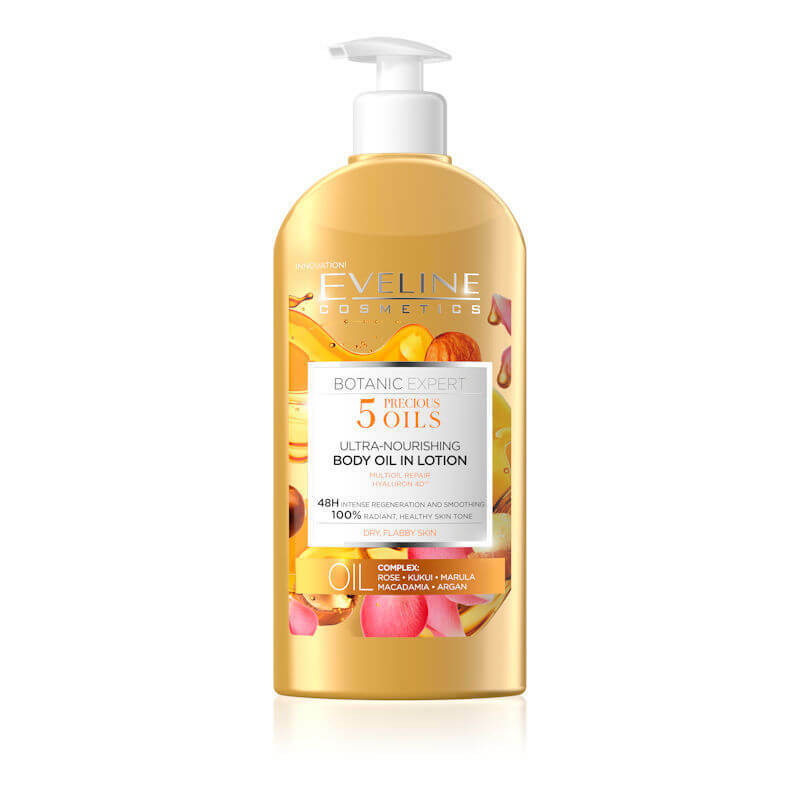 Eveline Cosmetics Botanic Expert 5 Precious Oils Ultra Nourishing Body Oil In Lotion 350ml. 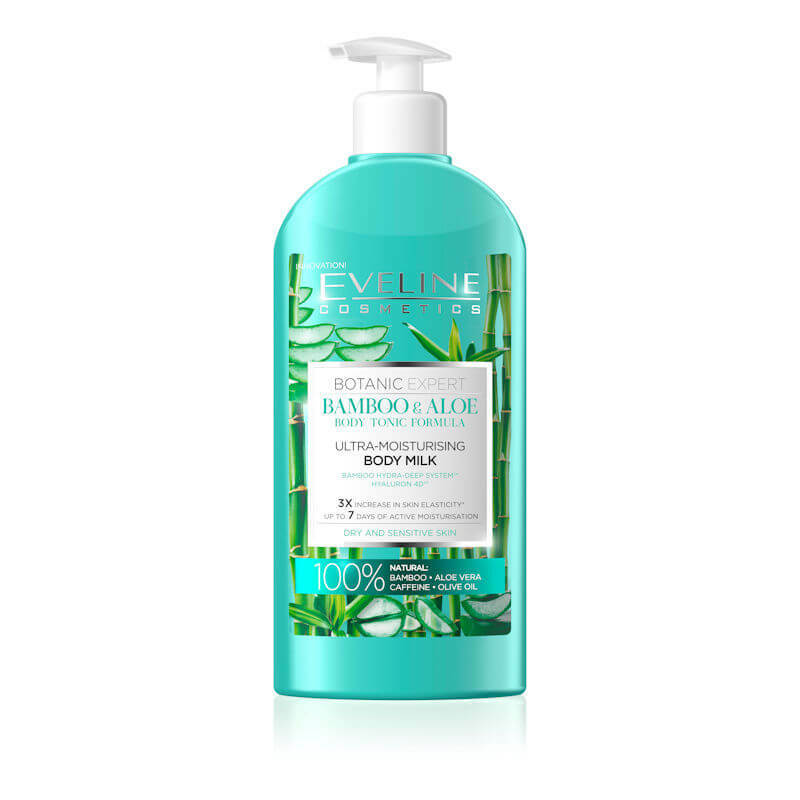 Eveline Cosmetics Botanic Expert Bamboo & Aloe Ultra Moisturising Body Milk 350ml. 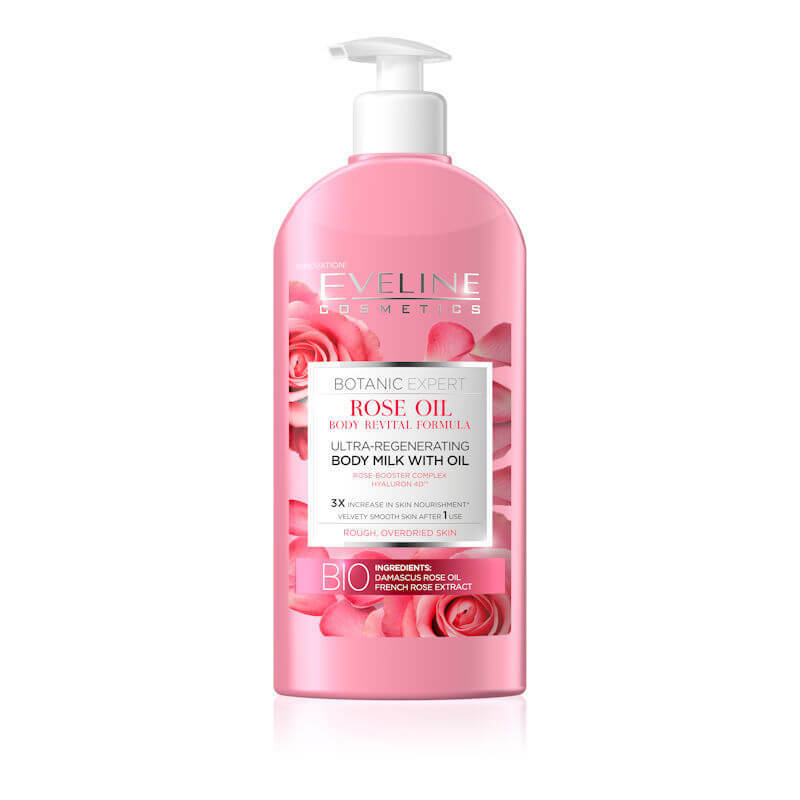 Eveline Cosmetics Botanic Expert Rose Oil Ultra Regenerating Body Milk 350ml. 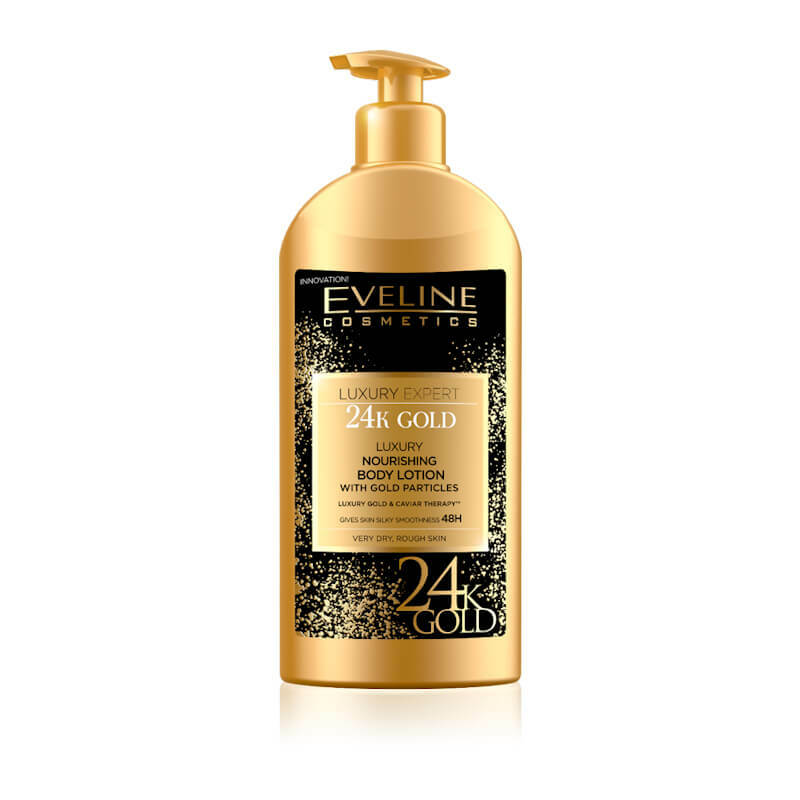 Eveline Cosmetics Luxury Expert 24k Gold Nourishing Body Lotion With Gold Particles 350ml.